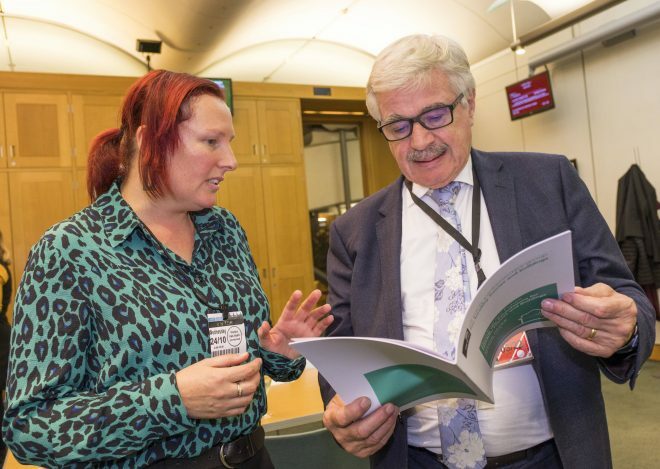 Released 24th October 2018. 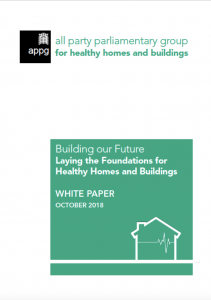 Click here to download the White Paper. 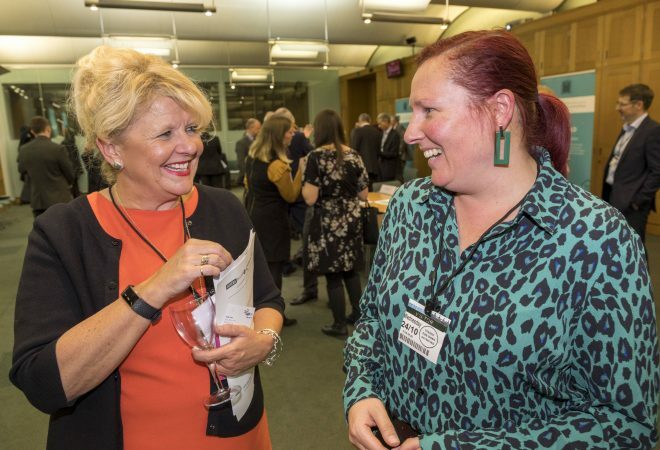 Register as a supporter using the form on this page. 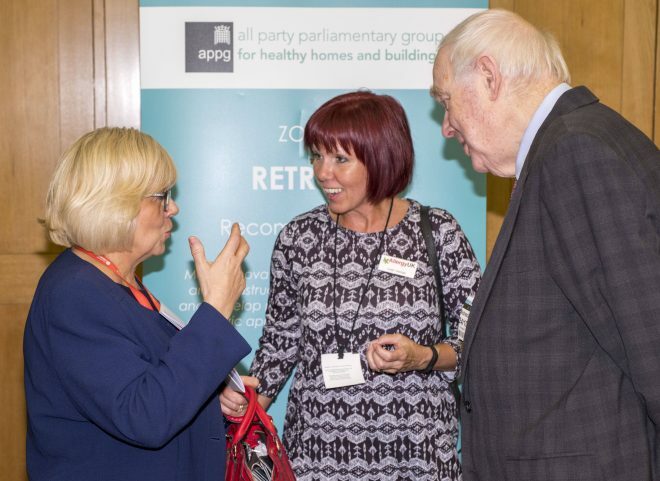 To find out more about what’s on the agenda, how to become a member of the APPG or how to support the APPG please get in touch. 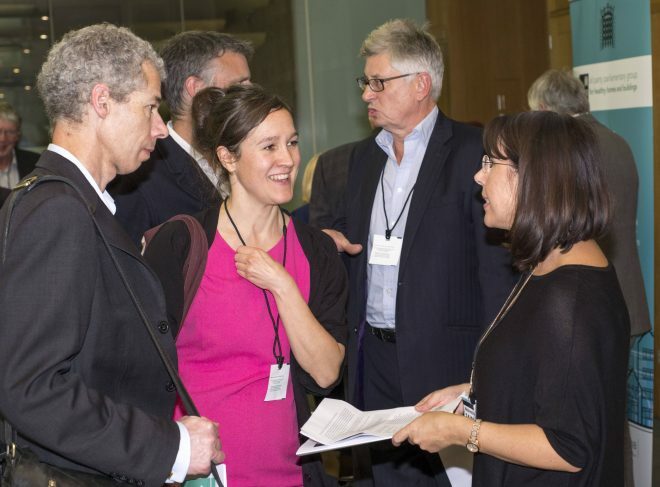 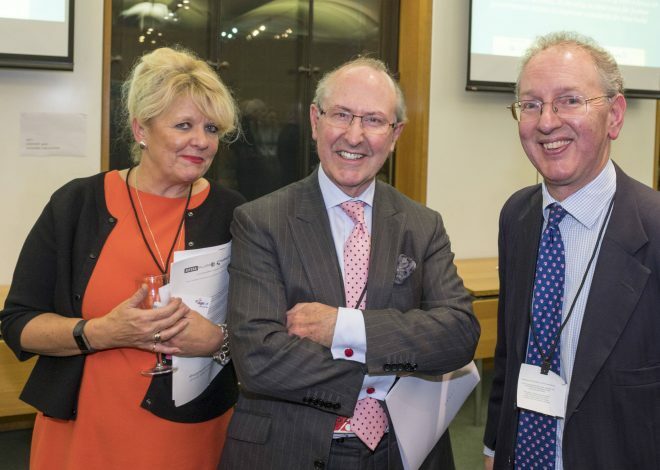 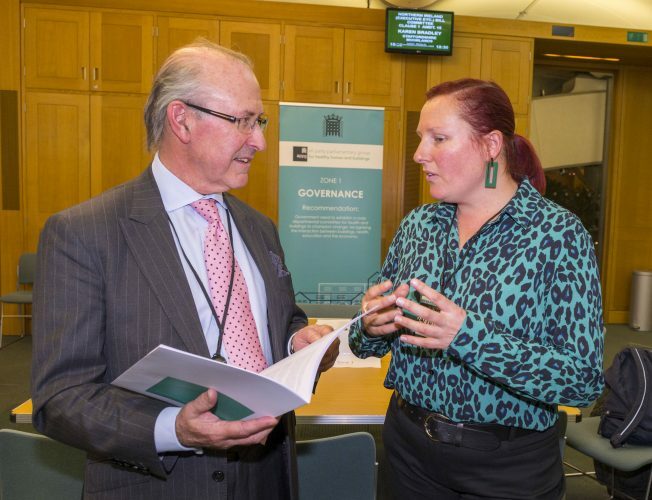 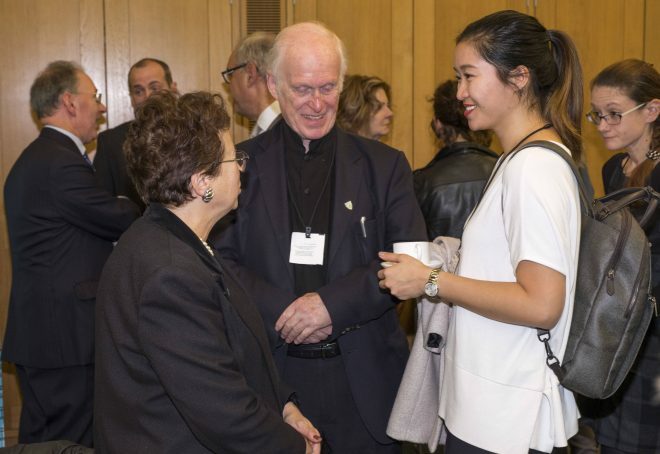 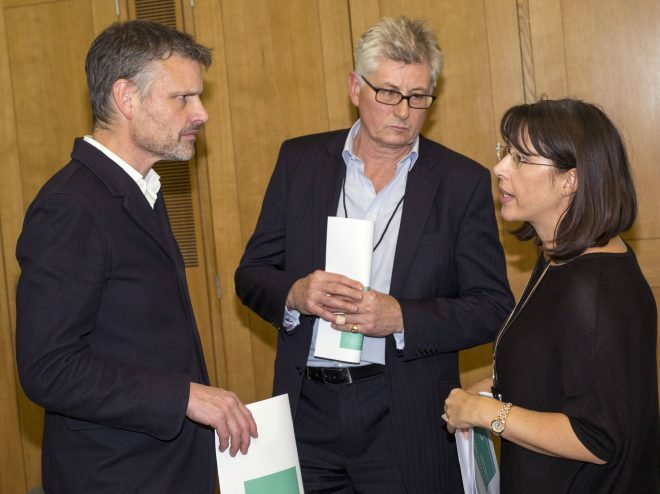 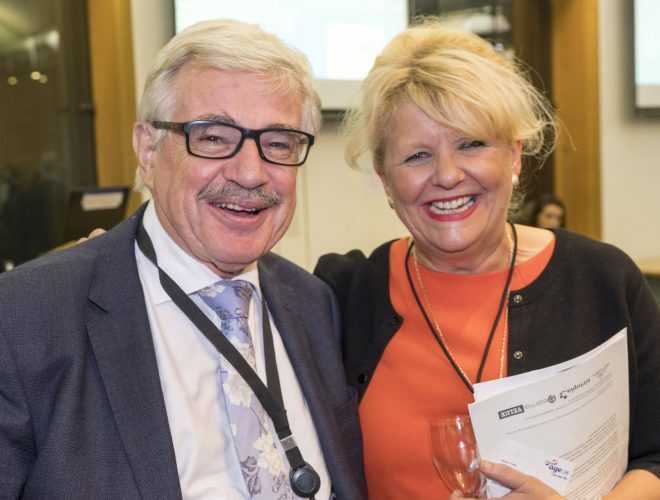 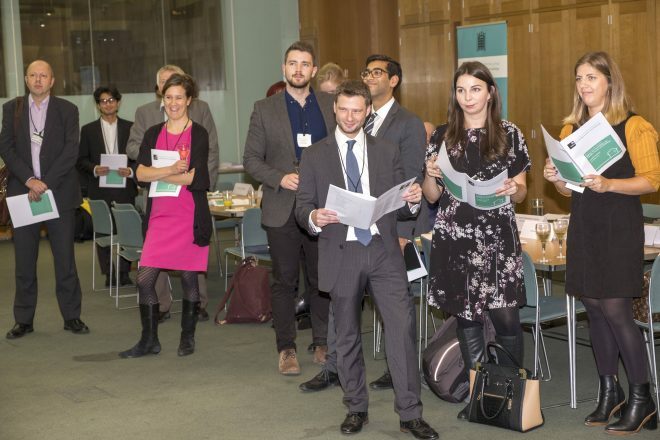 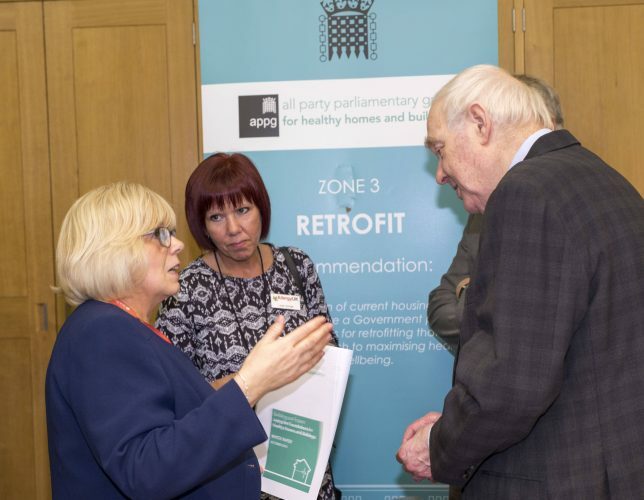 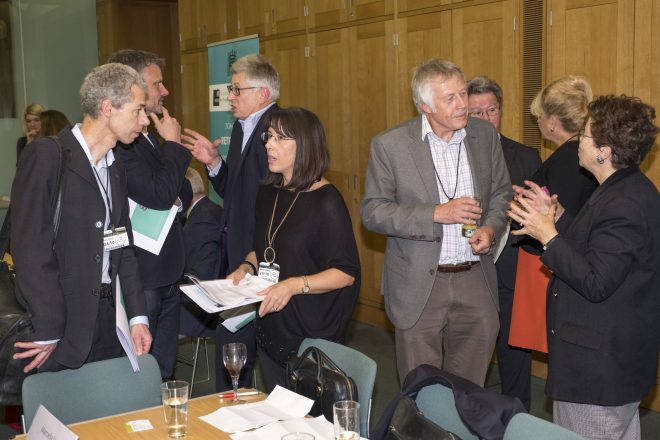 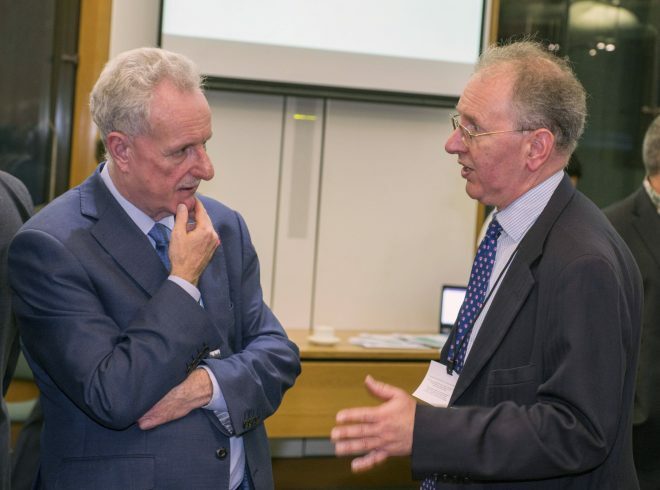 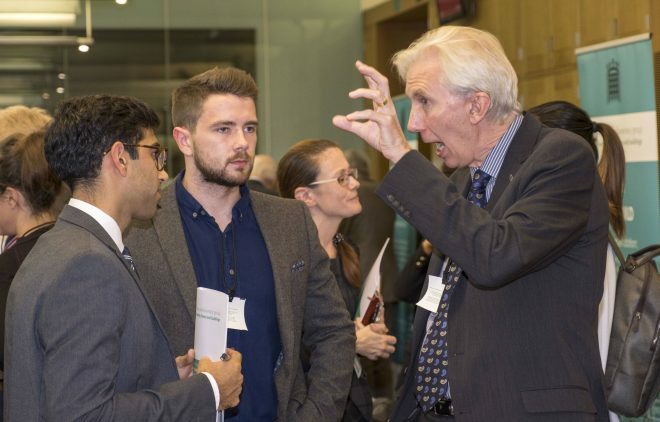 DevoConnect acts as the secretariat for APPG for Healthy Homes and Buildings. 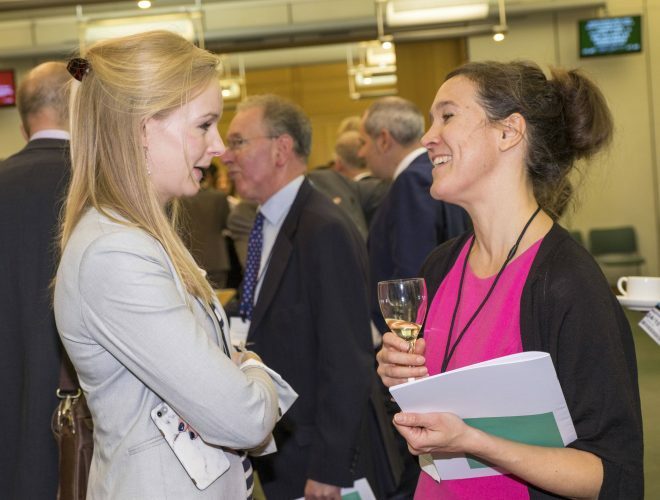 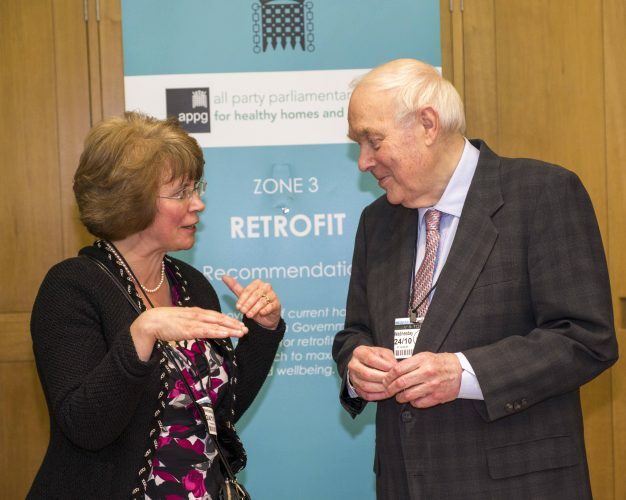 The APPG for Healthy Homes and Buildings believes that healthy living and working environments which are efficient and safe really help the most vulnerable in our society. 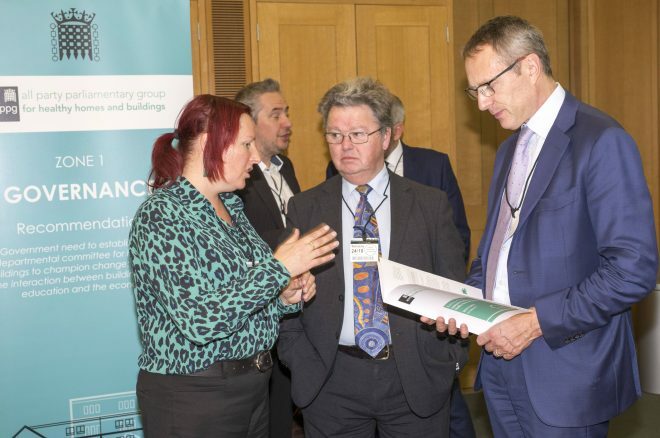 Energy efficient buildings require less energy and help deliver lower energy bills and reduce carbon emissions which benefit the whole of society. 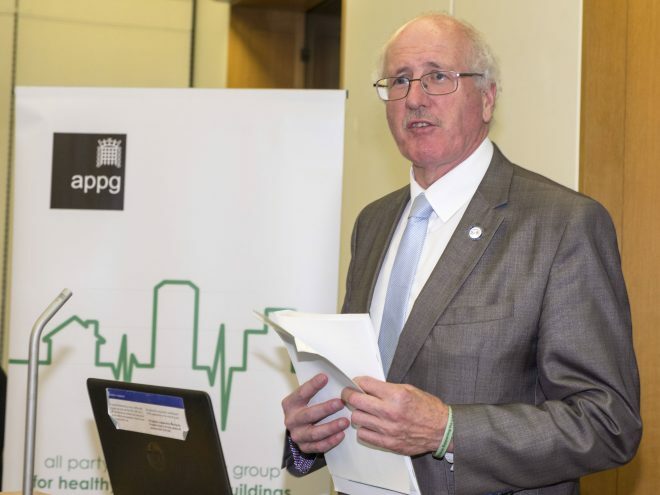 Noise, poor ventilation and air quality also impact on the general health and well being of those who are living and/or working in poor quality and unhealthy environments. 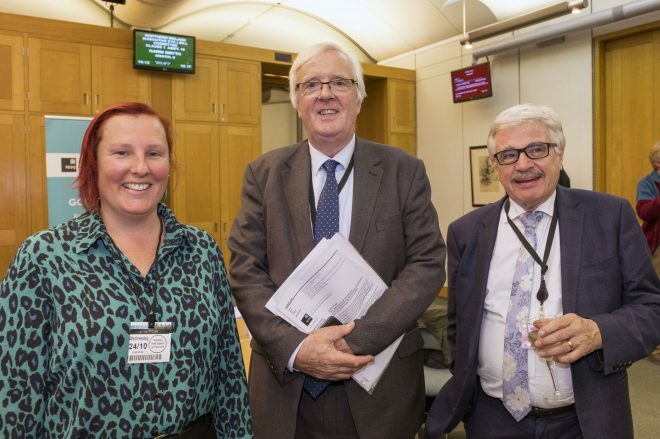 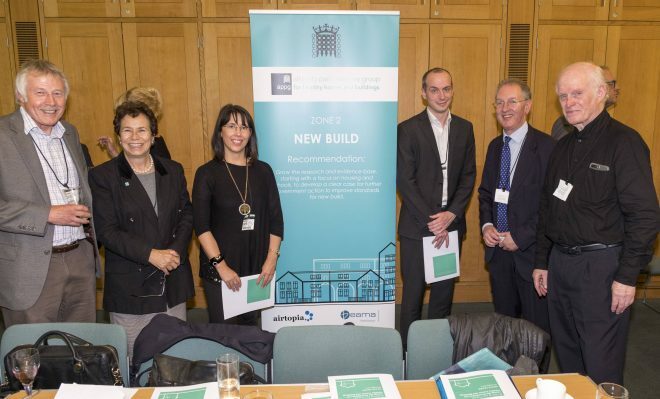 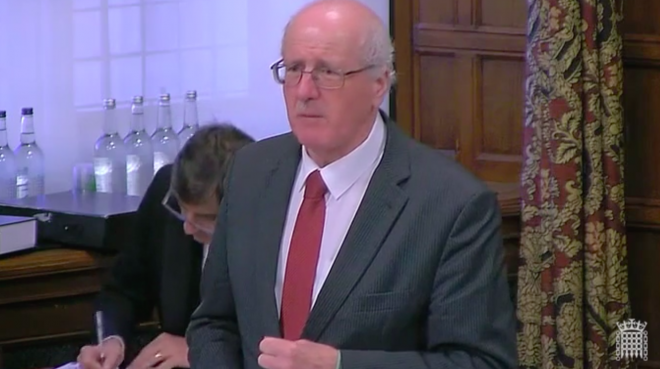 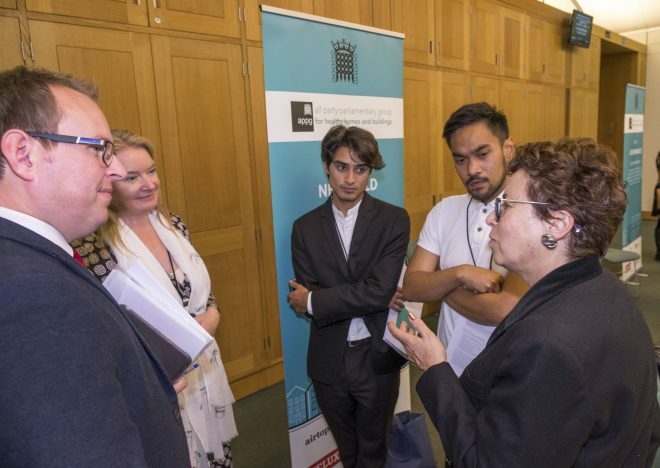 The APPG on Healthy Homes and Buildings examines the spectrum of health risks suffered by many living and working in poor accommodation and seeks to raise standards and improve building regulations to ensure that every home and building is fit for purpose and do not create, compound or exacerbate health problems. 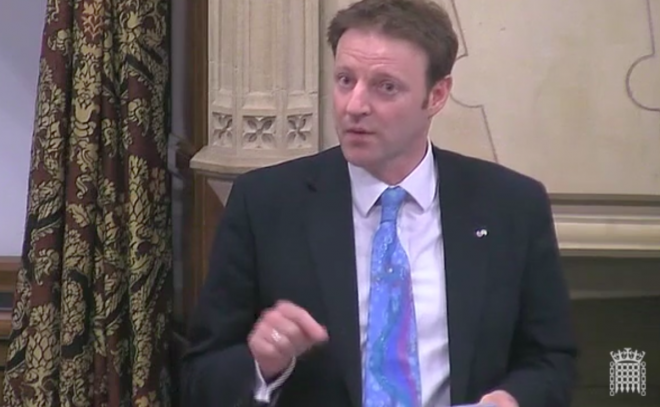 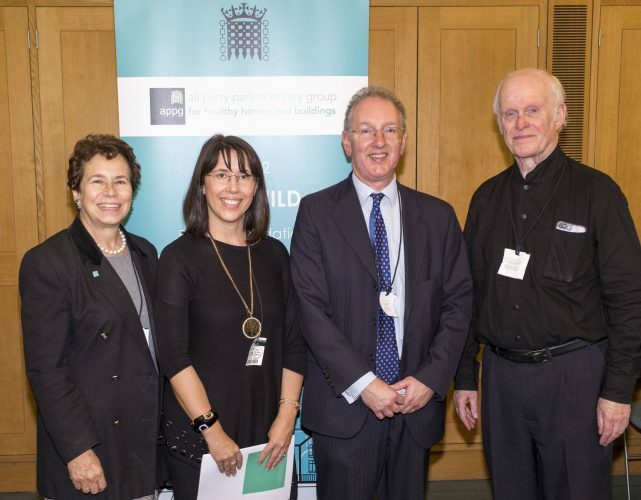 The APPG for healthy homes and buildings shines a light on a burgeoning public health problem which needs addressing. 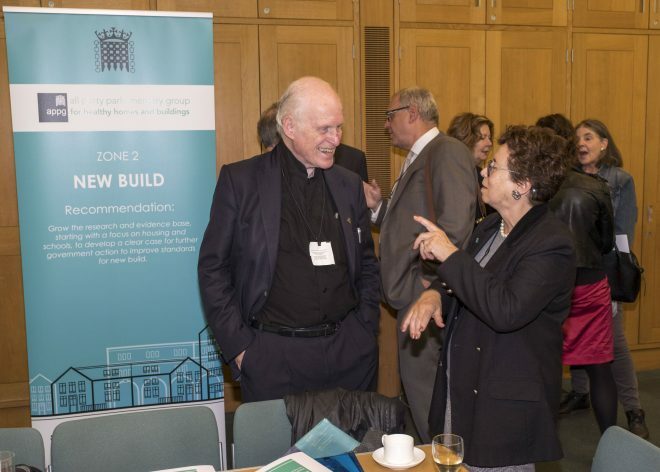 How can we make sure our homes and buildings are fit for purpose and comfortable for all? 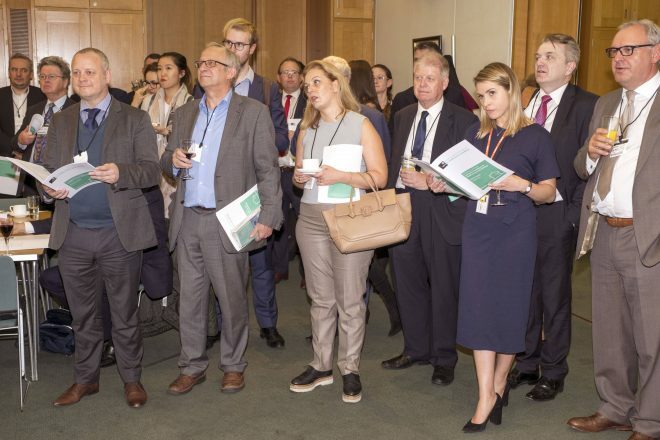 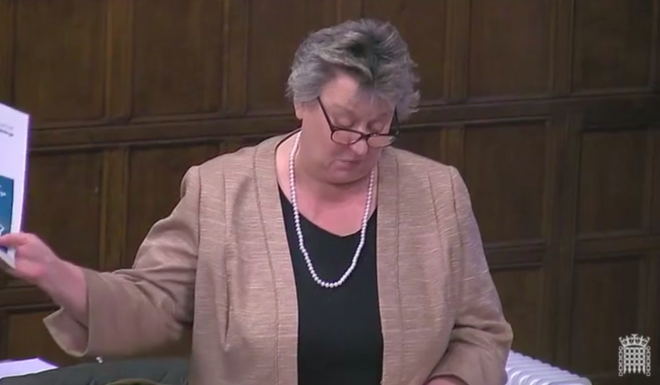 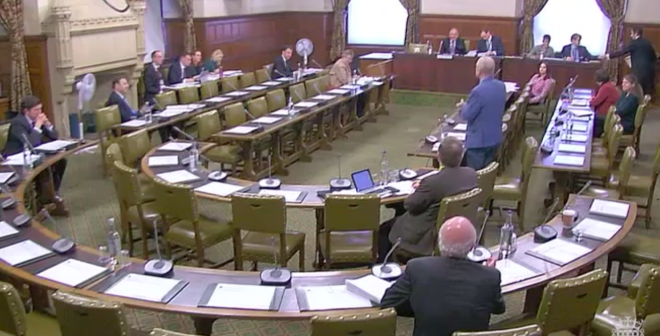 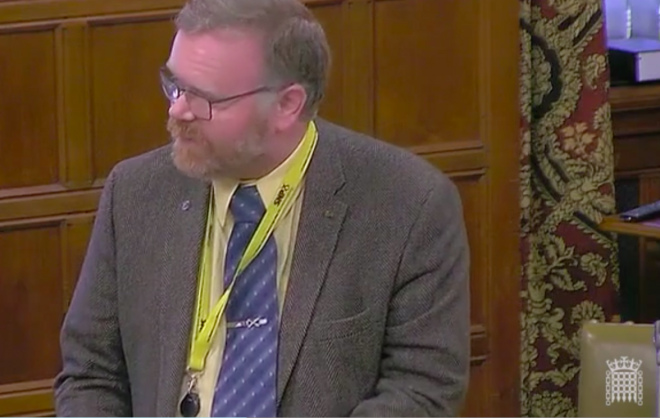 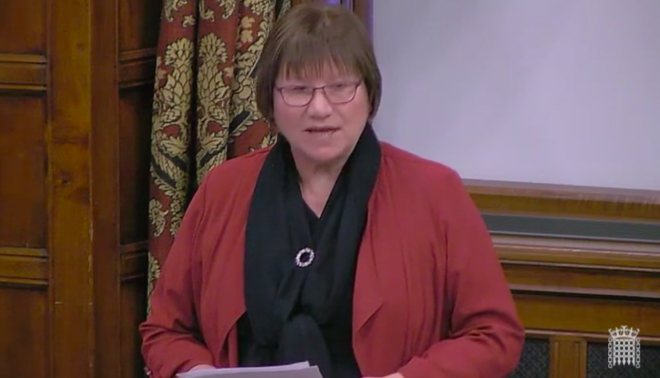 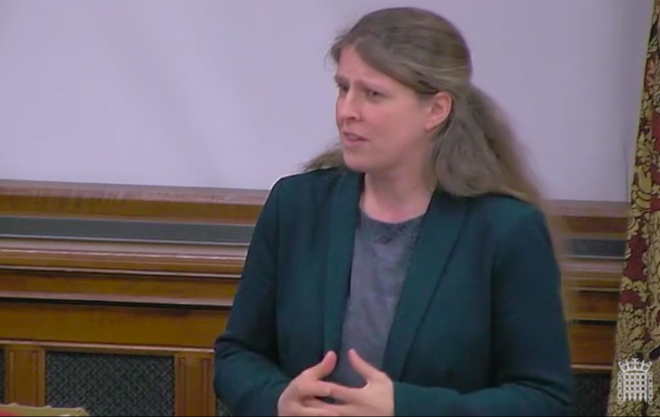 Given that most of us spend the majority of our time “indoors” Parliament needs to recognise that improving indoor air quality is just as much a priority as tackling outdoor air quality. 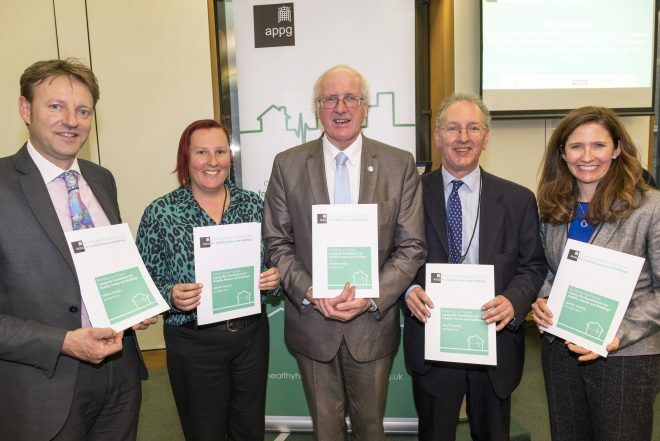 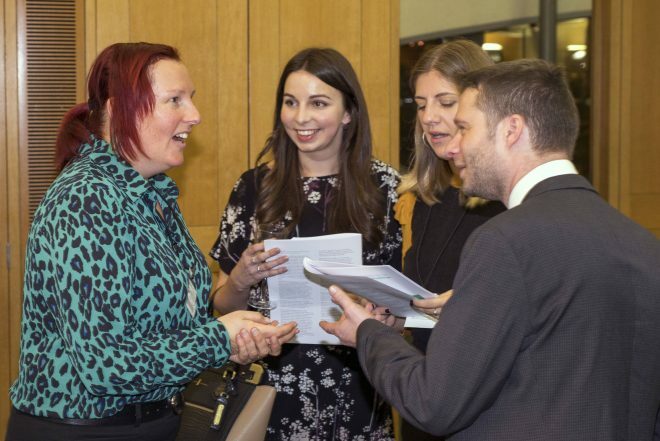 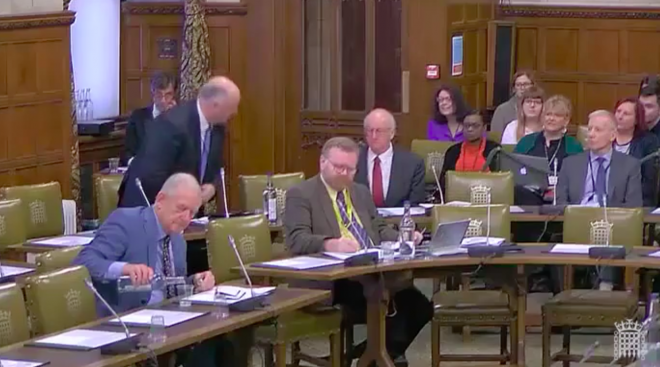 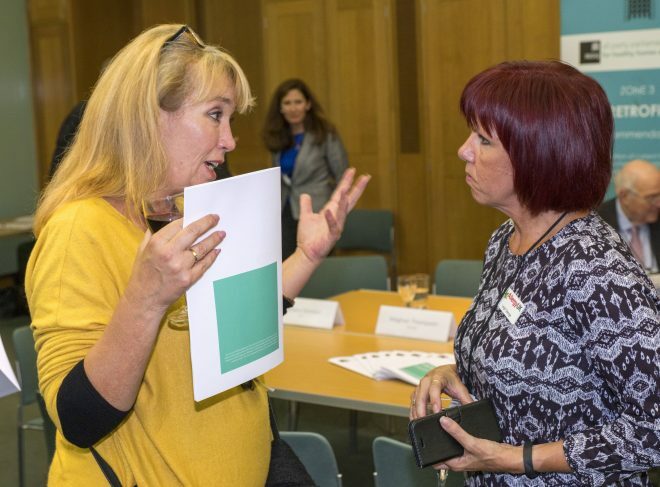 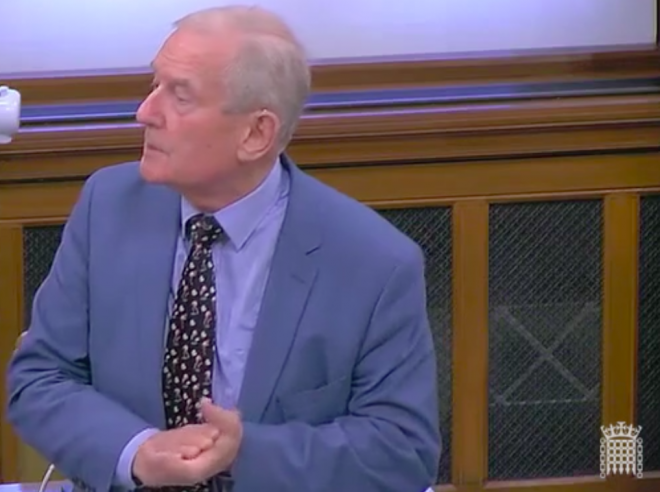 The APPG for Healthy Homes and Buildings want to encourage holistic and innovative solutions to tackle the problem of unhealthy homes and buildings and to make sure everyone has the right to live in and/or access homes and buildings which are healthy and improve well-being. 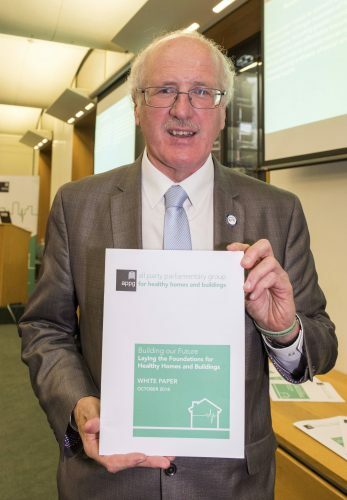 Legislators need to recognise the significant health problems exacerbated by unhealthy homes and buildings and welcome smarter and more efficient design and development.